Located in the heart of the Permian, our Monahans coating facility provides the Permian basin with lowest landed cost resin coated proppants. The new resin coating facility is situated between the Midland and Delaware Basins and is located off Interstate 20. The coating facility will produce 40/70 and 100 mesh resin coated products utilizing the high quality local in-basin supply. The Monahans facility allows the company to offer their proprietary polyurethane resin coated proppants more efficiently and cost-effectively than ever before. In just seven years, Preferred has established itself as the industry leading resin coated sand (RCS) supplier and RCS GARNET® has become the industry’s most trusted RCS brand for effective proppant flowback control. 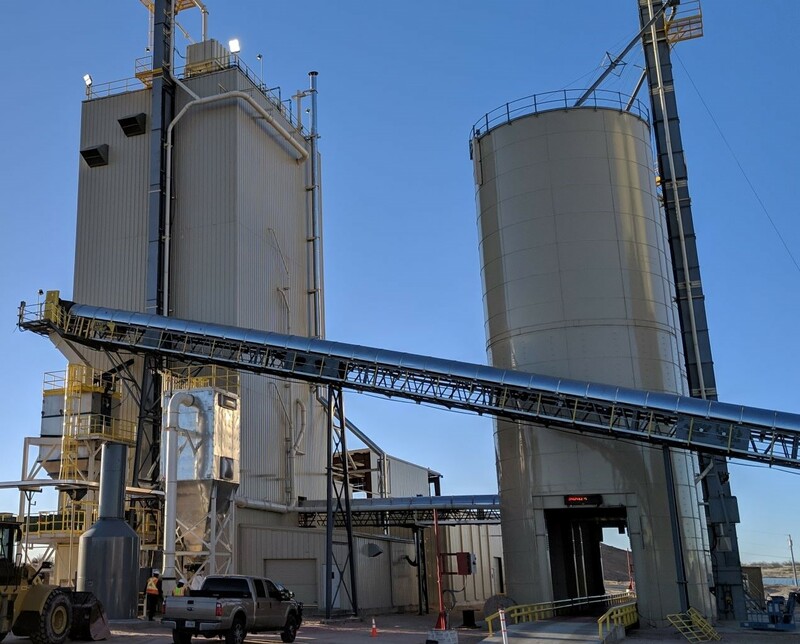 The company is firmly committed to finding innovative solutions to driving down the costs associated with proppant flowback, and the opening of the West Texas coating facility certainly enables Preferred to carry out this commitment. Check out our Innovation page to learn about our technology products.